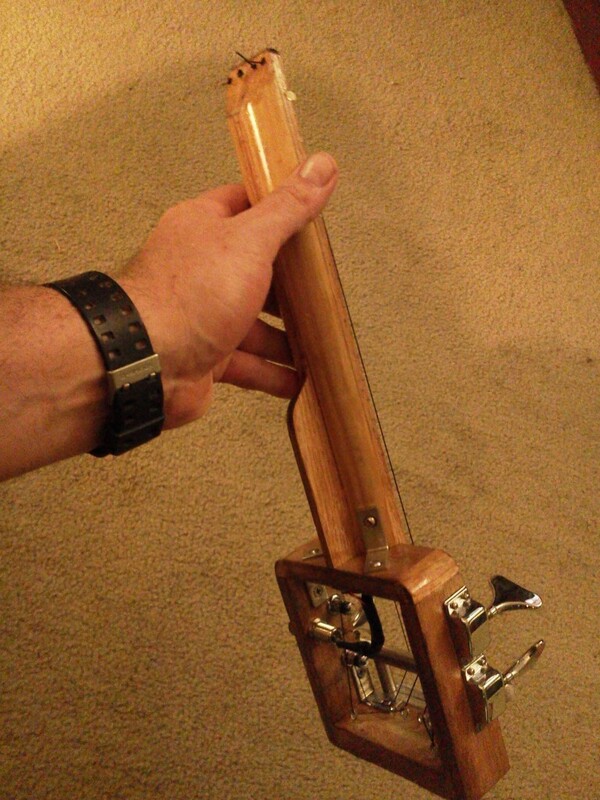 In 2011, I started emailing the instructions for the “DIY Travel Ukulele”. Hundreds of people from all over the world have received these instructions. 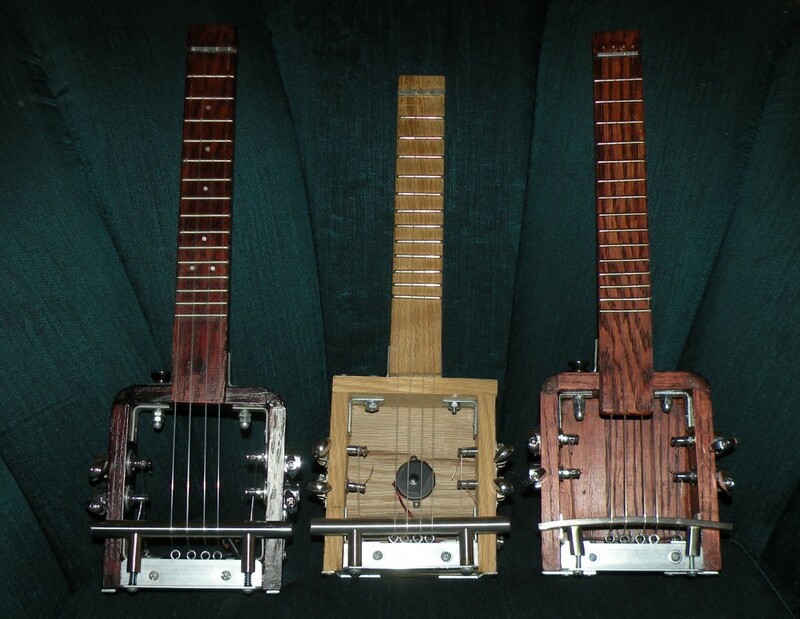 Now, they are available to download directly from Electric Ukulele Land! Email CircuitsAndStrings@gmail.com if you have any questions or comments. 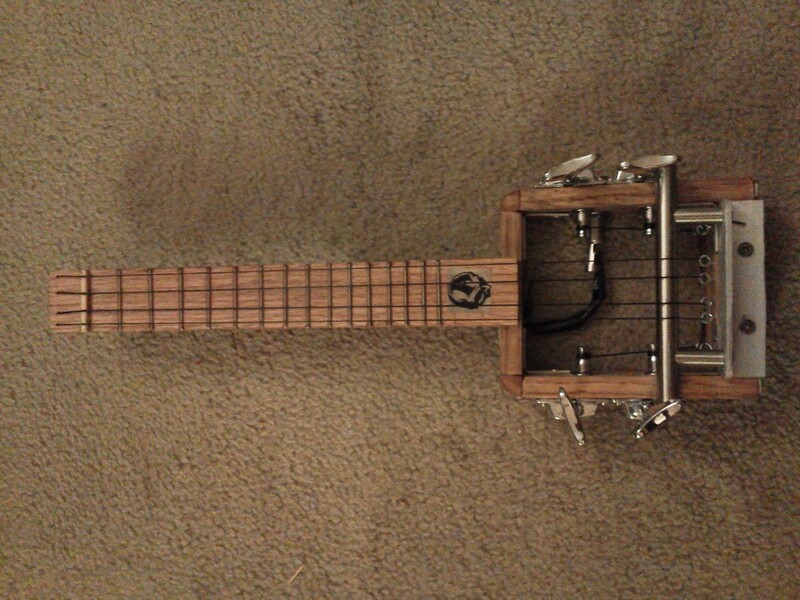 This entry was posted in Daniel Hulbert's posts, General News, Plans for Electric Ukulele's (Daniel Hulbert) by CircuitsAndStrings. Bookmark the permalink. Hi Venessa… .the plans are available from this page…. please follow the instructions? Please send the instructions as soon as possible :-).